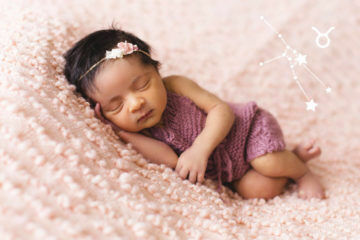 Babies need lots and lots of rest. 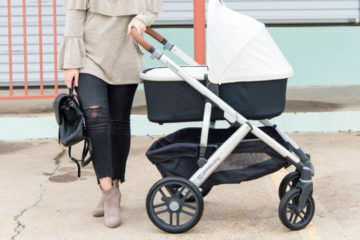 While your baby sleeps it’s a chance for you to make a cup of tea or put your feet up and read a book, and with every monitor below there’s not a gurgle, giggle or cry you will miss. We’ve looked at everything from the longest range to the best audio, and all the extra useful features in between. Here are our picks of the best audio baby monitors. 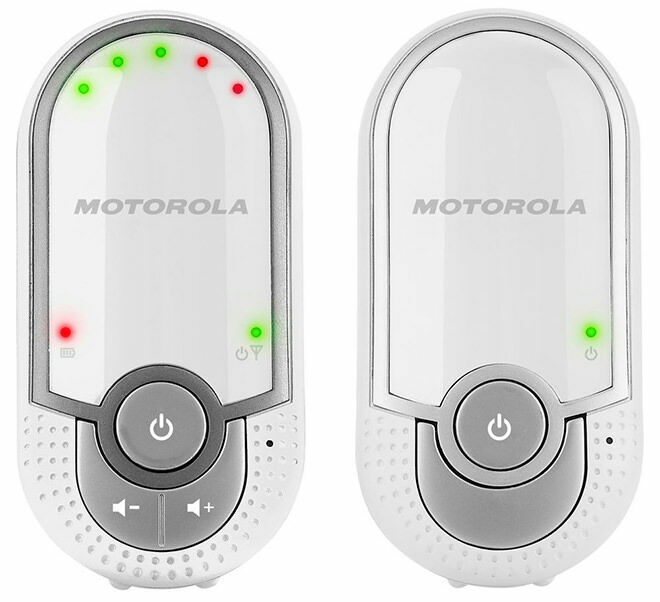 Motorola Baby Digital Audio Monitor MBP11 ($109.99): With a range of 300 metres you can take a walk to the letterbox while still being able to hear your baby. 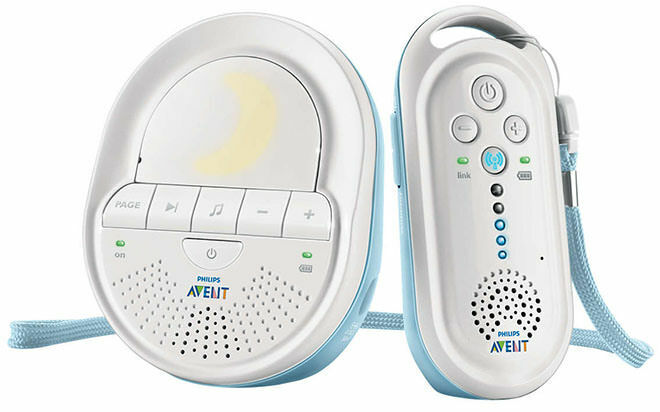 LED lights will also show when the monitor detects sound, so you will not only hear but see when your baby wakes. 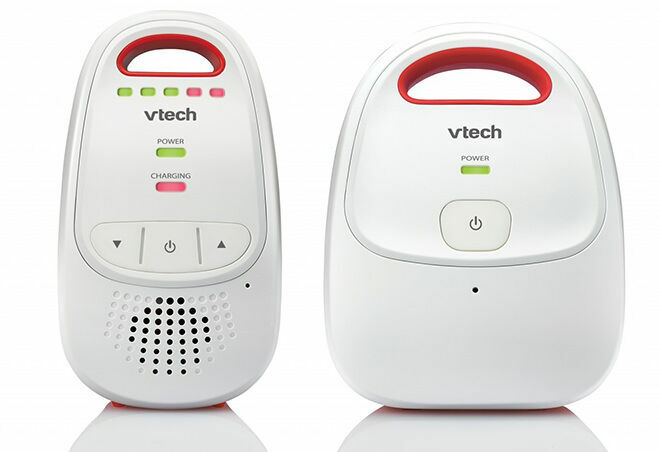 Vtech BM1000 Safe and Sound Audio Baby Monitor ($49.99): With 14 hours of power before needing to re-charge you’ll be able to use this monitor all day long. The DECT technology is great for low interference, giving you clear quality of sound all the time. 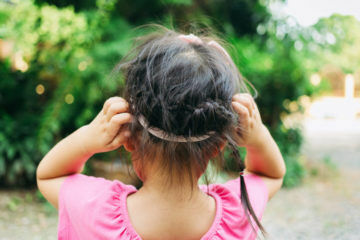 And if you’ve been spending more time looking at those little first smiles rather than re-charging the battery, an alarm will sound to remind you. 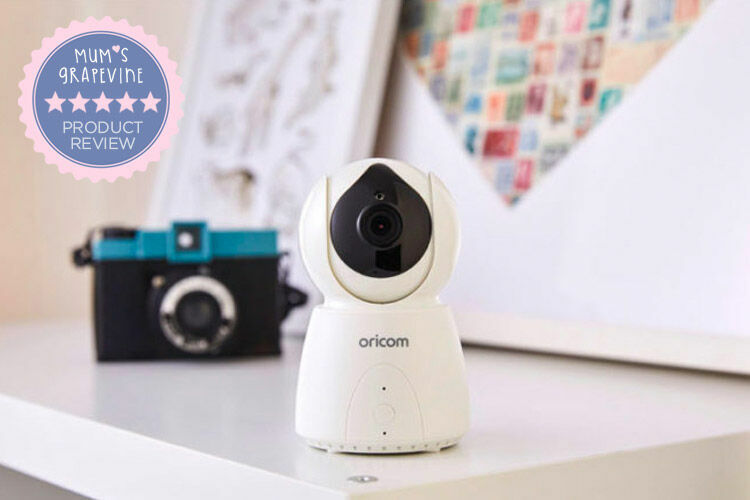 Oricom SC110 Dect Digital Audio Baby Monitor ($49.99): With a 120 DECT channels the Oricom SC100 is a winner when it comes to clear sound and zero interference. 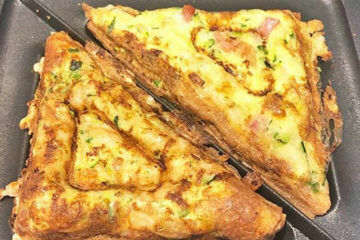 The handy warning sound when you go out of range is ideal for those forgetful ‘mum’ moments too. 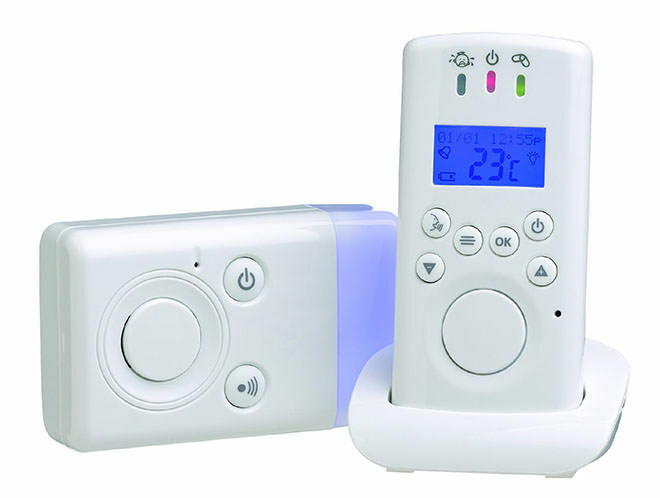 Philips Avent 505 DECT Monitor ($99.95): Lower your energy consumption and transmission power by using the Philips Avent with it’s super savvy eco mode. 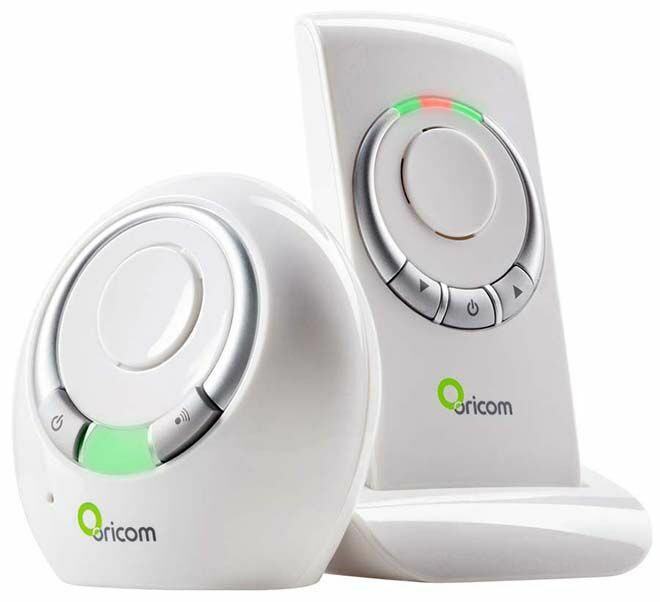 It has great range and with DECT Technology you will get little to no interference, which means you and only you are listening to your baby. Panasonic Cordless Phone with Answering Machine ($129.95): Yes we know this is a home phone but it can also be used as a baby monitor. 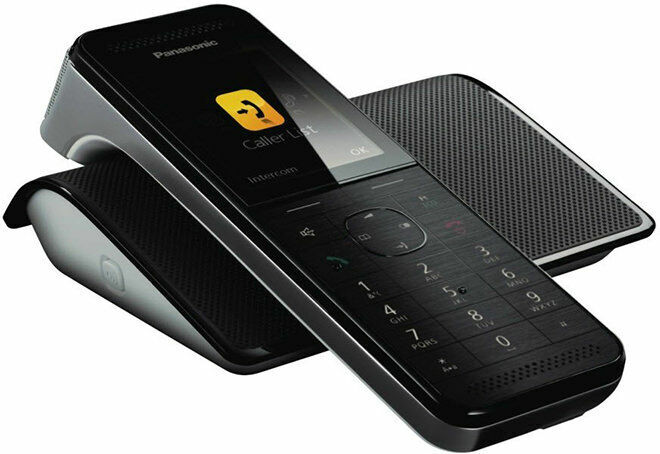 The cordless phone can detect sound and alert you in another room via the handset. It can also call a pre-set external line when it detects noise. Clever! 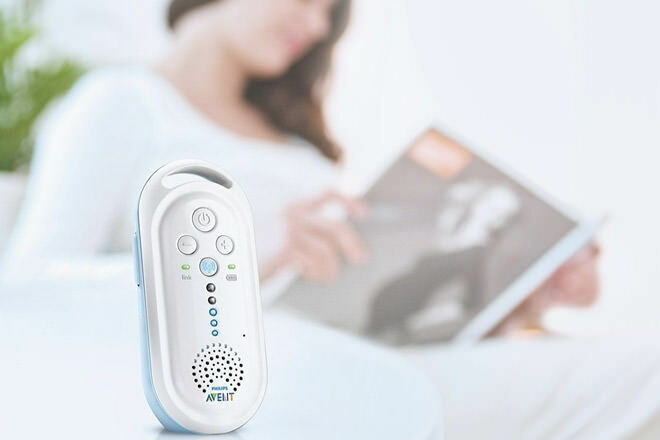 Angelcare Digital Sound and Movement Monitor ($299): From making sure the room is the right temperature to breathing pads under the mattress, you can let any worries melt away with the Angelcare Monitor. Whether it’s a tiny cry or a little laugh as they wake, you’ll be able to hear baby no matter how small a sound they make. 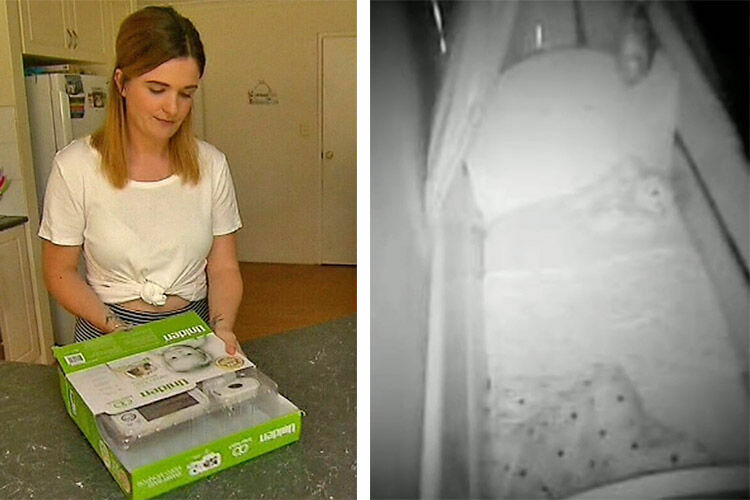 Plus a handy night light means you won’t be tripping over things when you go in for those midnight feeds. 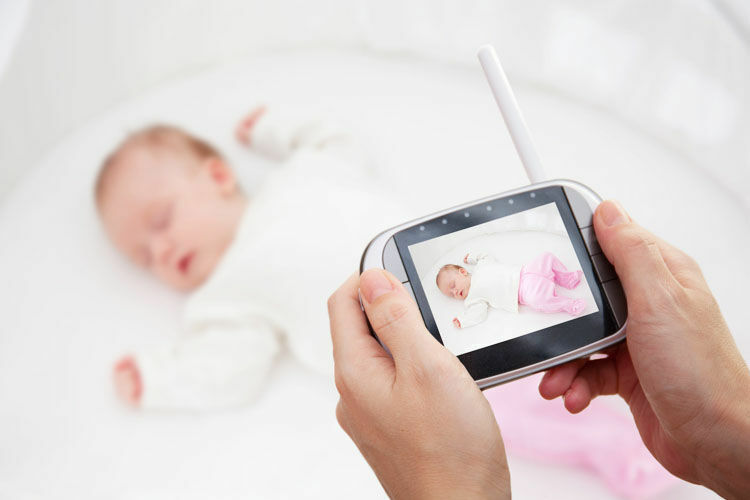 Roger Armstrong Sleep Easy Digital Audio Baby Monitor ($99.95): When you’ve just brought your baby home and you are feeding all day and all night you can start to lose track. This monitor can alert you so you will never miss a feed. It has a range of 300 metres and it’s simple design won’t clutter up your nursery.